Dingle Darkroom launched at the end of July 2016, providing a range of photography workshops and tours in both digital and film, based on the Dingle Peninsula, Co. Kerry, Ireland. 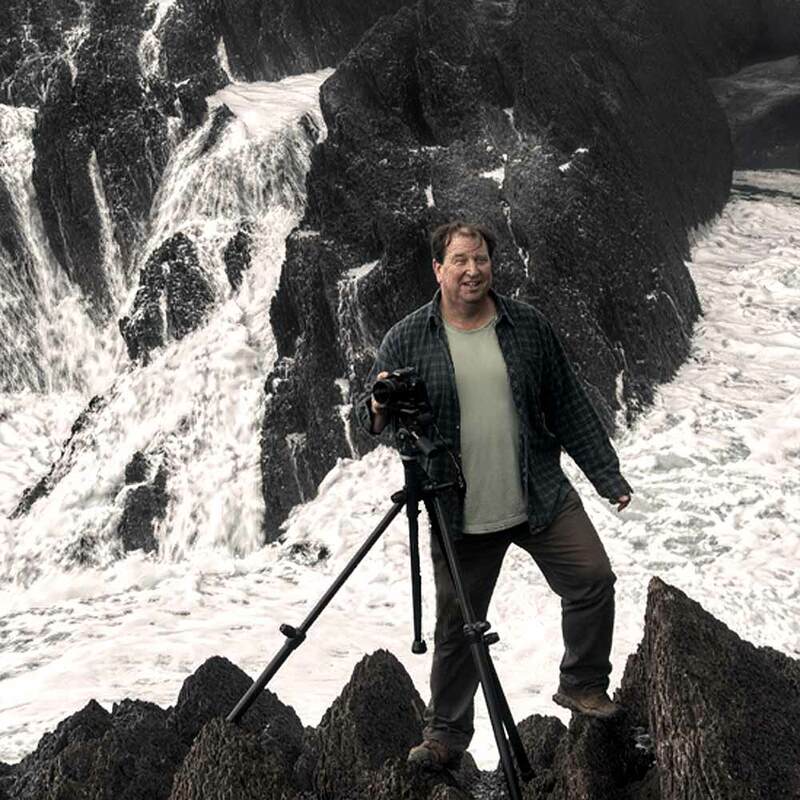 Our photography workshops and tours take full advantage of the fascinating local landscape and George’s intimate knowledge of the Dingle Peninsula as a passionate landscape photographer on the peninsula for over 25 years. Dingle Darkroom tours are aimed at anyone who loves photography or just wants to experience the Dingle Peninsula from a unique perspective. From the casual visitor to the serious professional, we aim to provide a completely different and new outlook to the Dingle Peninsula. Our workshops cater for all levels and abilities of photography and are designed so you can comfortably learn at your own pace while experiencing many superb locations and stimulating subjects to work with. For 2017 we are pleased to announce that we are adding new daily tours, weekend workshops and photography holidays to our collection. As well as our first black and white, film and darkroom weekend workshop, we will be offering beginner and landscape photography weekend workshops. We are currentely planning two photography holidays on the Dingle Peninsula and also a relaxing photography, long weekend, based in Dunquin. I live in Dingle, County Kerry, Ireland, along with my family, and surrounded by the Atlantic Ocean and the hills & mountains of the Dingle peninsula. 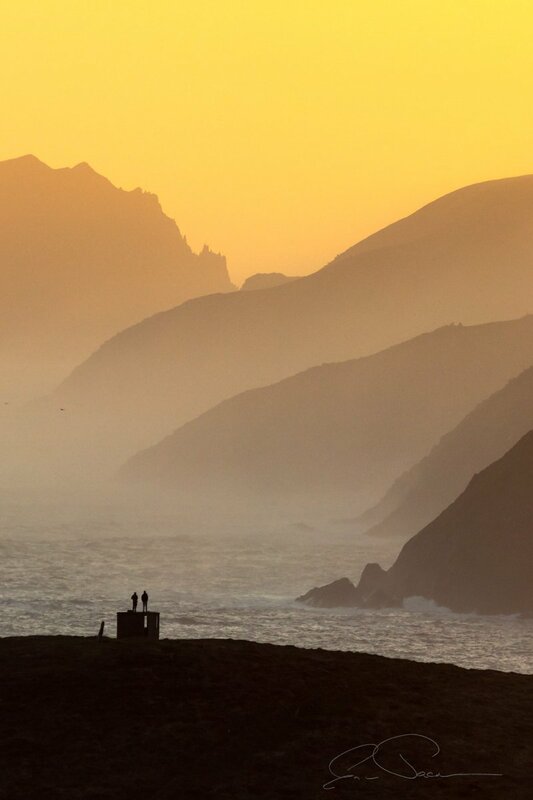 I’m originally from London in England, and on annual visits to my mother’s family home in Milltown, Dingle, I was always in awe of the massive contrast between the Dingle Peninsula and the area I grew up in, even more so when I really started to explore and learn about photography in the early 1990’s. I’ve always had an interest in Landscape photography, even from an early age, well before I had access to any kind of camera, I remember “framing up” my shots using my fingers as a viewfinder. I eventually bought a Minolta SLR on a working holiday to Australia in 1989 and caught the bug. When I returned to London I enrolled on a photography evening class at Redbridge College, run by Karl Weiss, and it was here that he introduced me to the darkroom, with its total control and artistic input from developing the film to making the final print. I continue to work with Black & White photography using traditional film and darkroom techniques and use digital for colour, although every so often, I’m still tempted to run some colour film through my cameras. Occasionally we’d like to send you details of our upcoming photography tours, workshops and holidays on the Dingle Peninsula.